Robin's Green Shades: Happy Holidays! 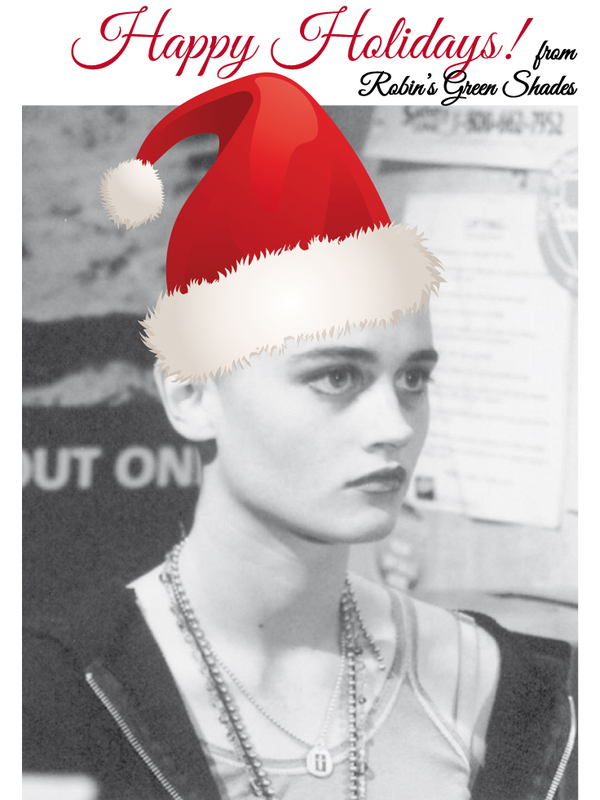 Not sure if Debra likes her Santa hat, but I want to wish Robin, and all theTunnies Happy Holidays, with the people you love, and you care for. With the hope that 2018 may be serene.